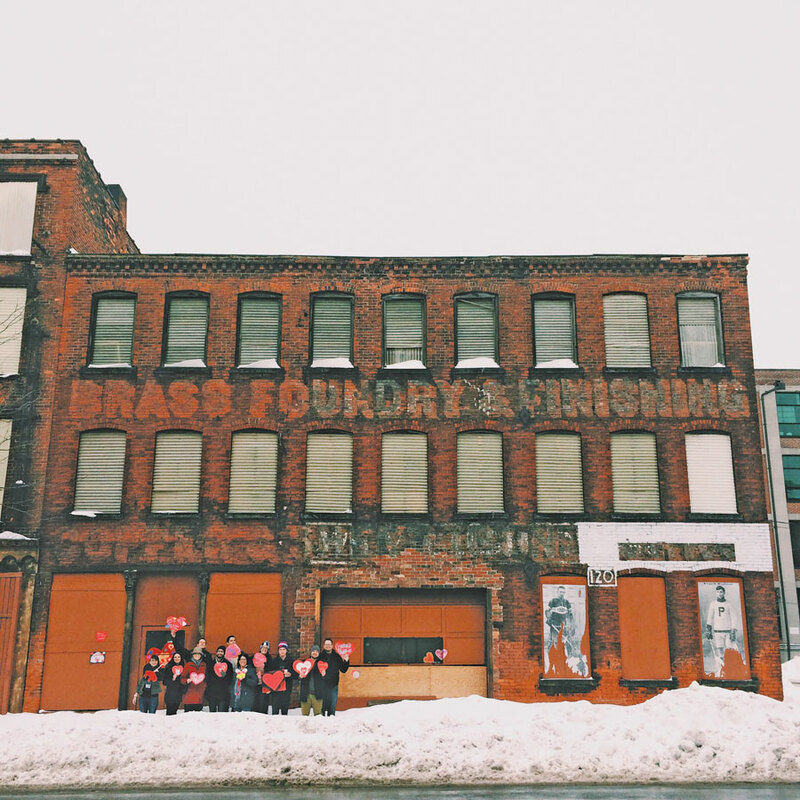 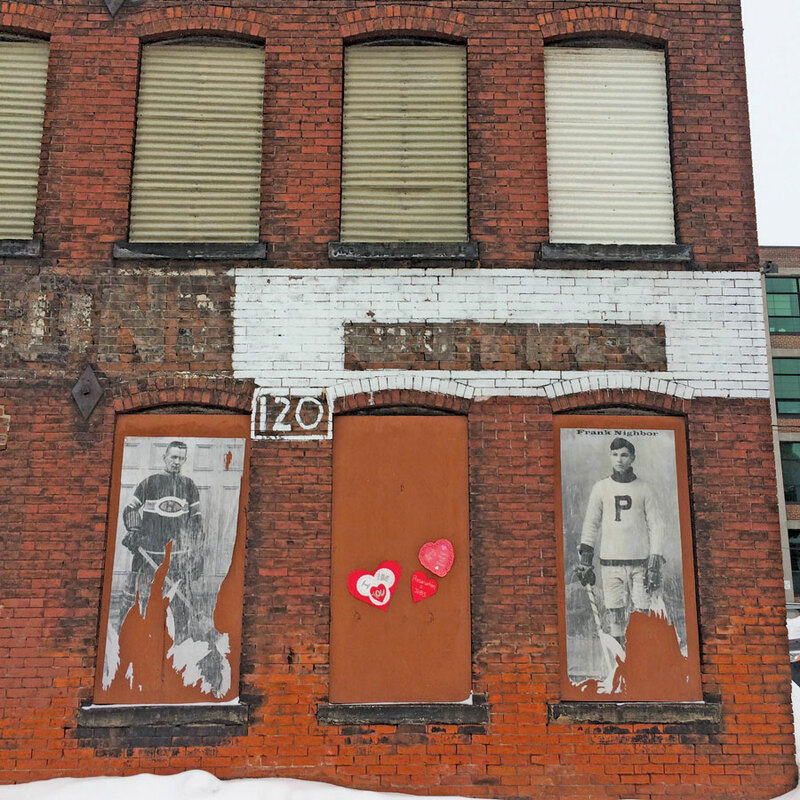 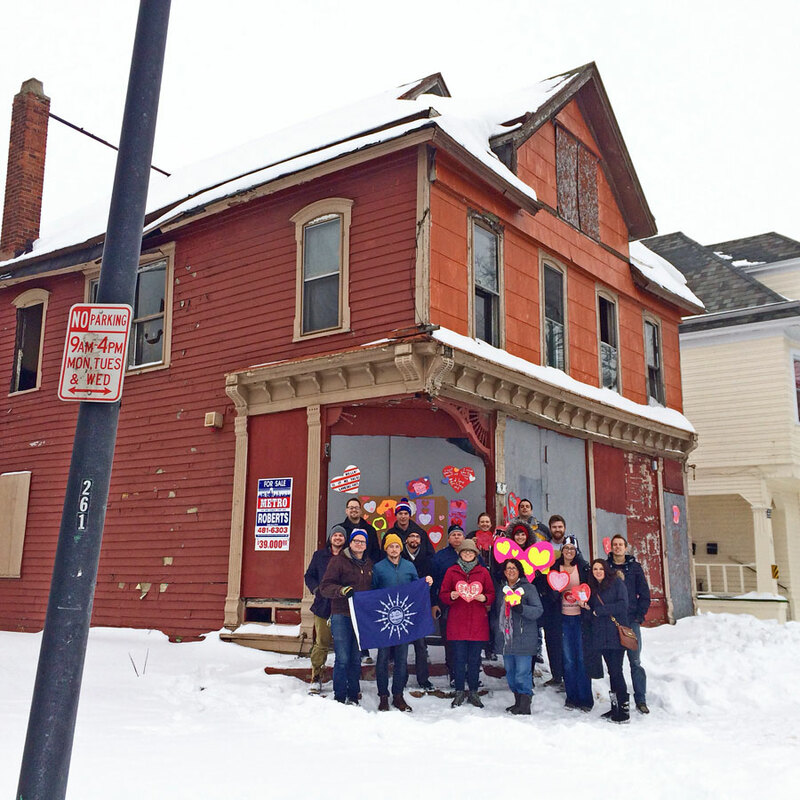 Buffalo’s Young Preservationists and friends spent last weekend giving some much-needed love and attention to buildings around Buffalo that are at risk of being lost. 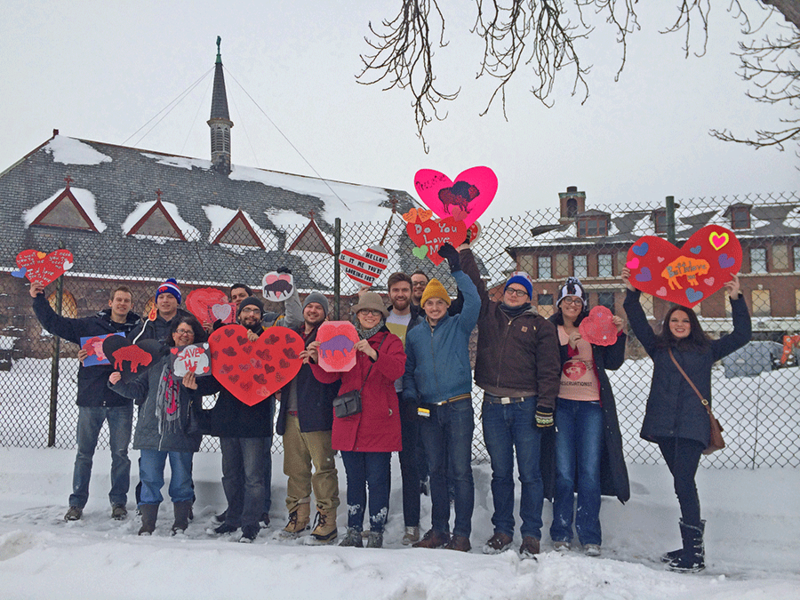 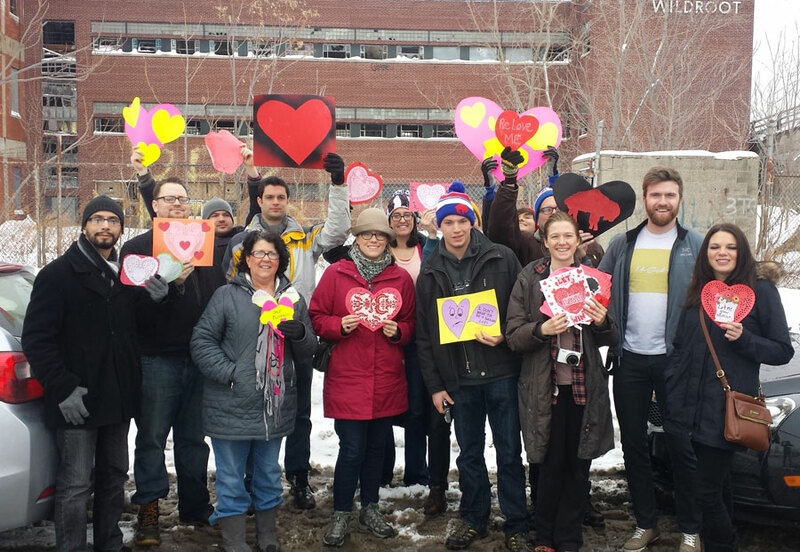 Now in its third year here in Buffalo the Heart Bomb movement has spread to almost 20 cities including Cleveland, New Orleans, Pittsburgh, Philadelphia, St. Paul, Wheeling, and even as far as Texas. 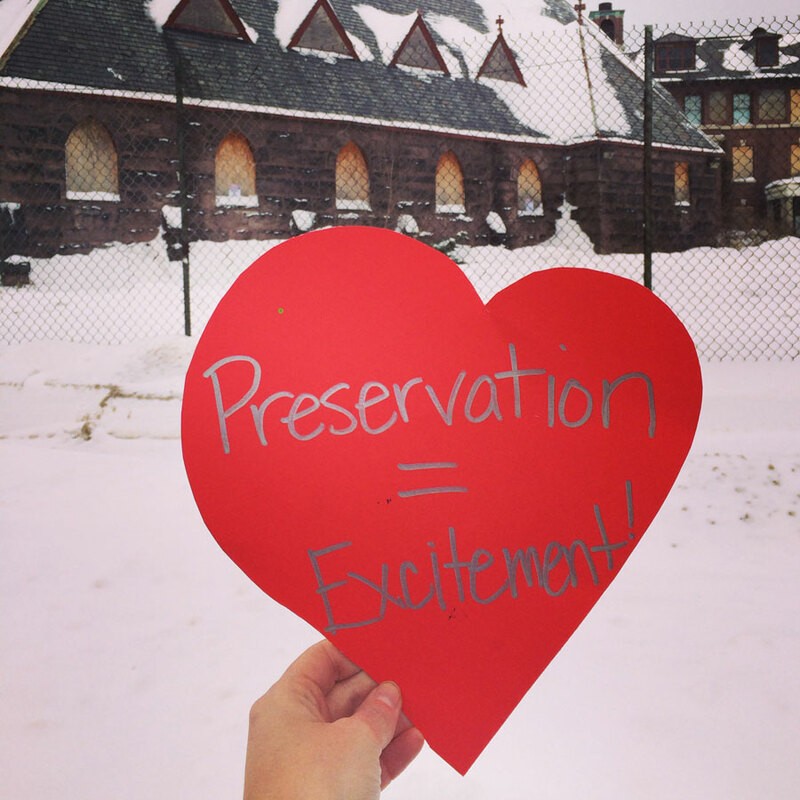 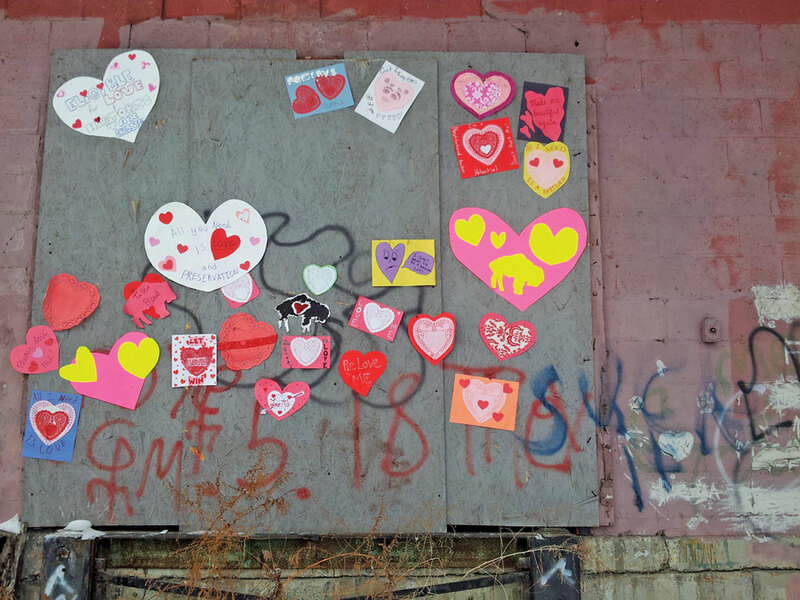 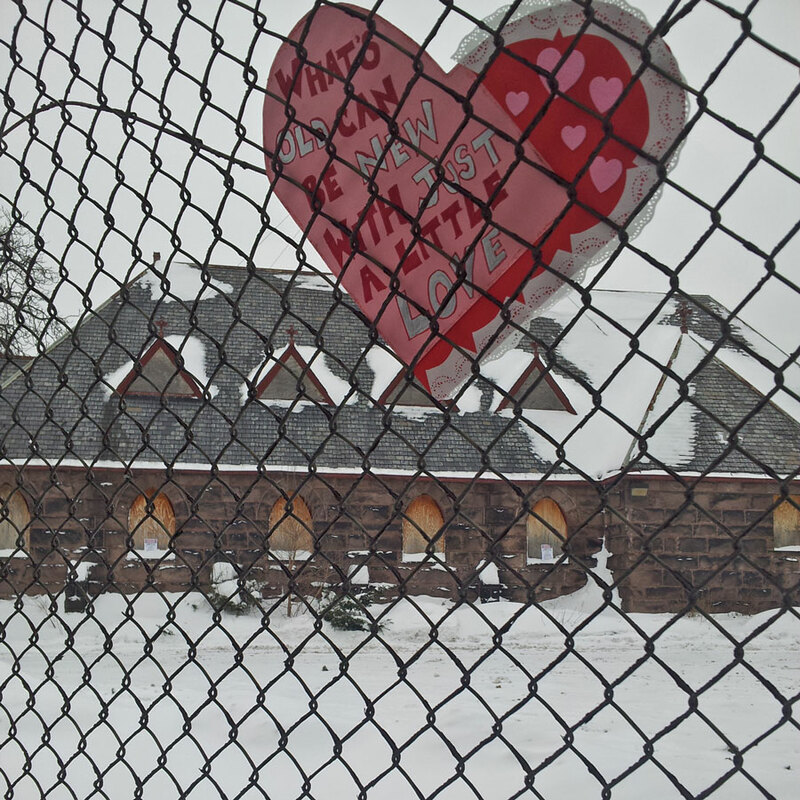 Click through our photos above to see which buildings got Heart Bombed, and check out #iheartpreservation to see photos from around the country. 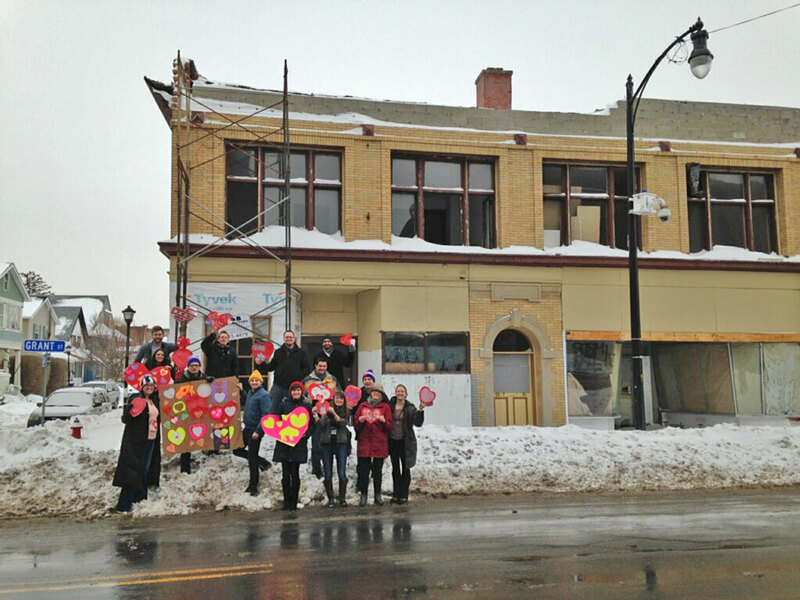 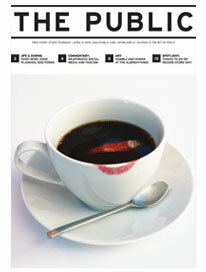 For more information find Buffalo’s Young Preservationists on Facebook.